Tomorrow is the kick off for Dough for Doughboy! This is a wonderful promotion put on by Doughboy Swimming Pools where everyone is able to save money when purchasing an aboveground pool.Simply, visit Doughboy’s Website and fill out the form. You should receive a coupon via email to redeem at your nearest Pool World location. 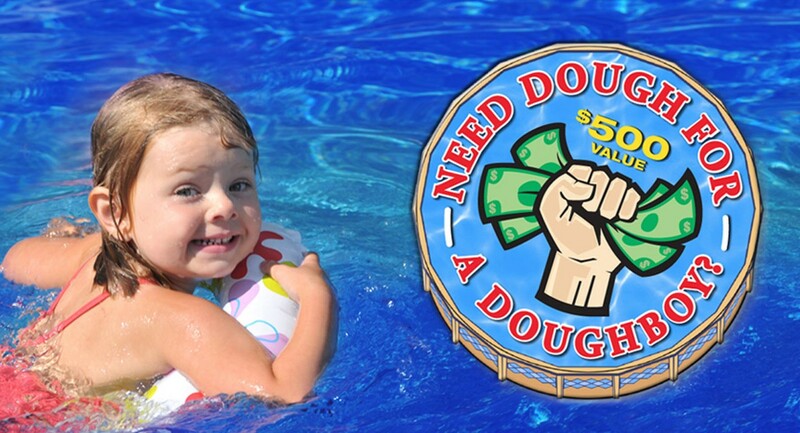 This $500 Off coupon may be applied to any full Doughboy Aboveground pool package.